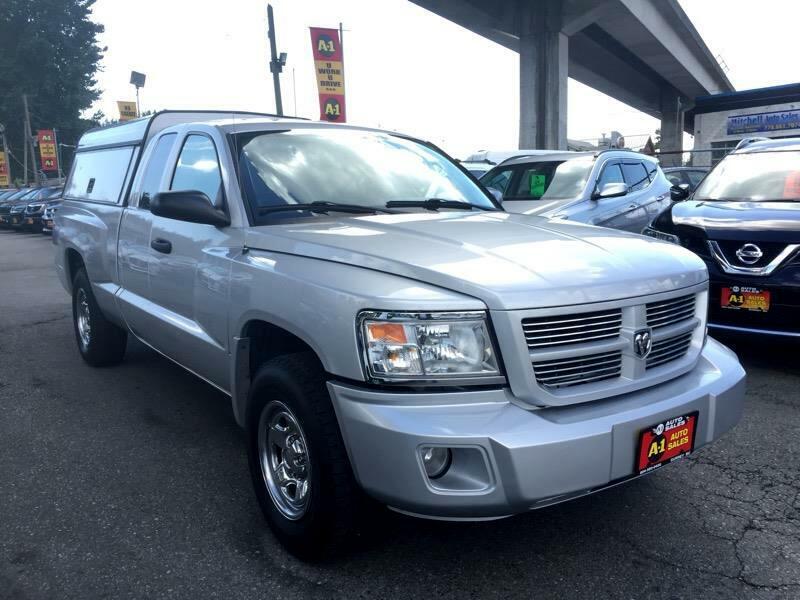 -No Accidents-Local-Extended Cab-Work Canopy Included-Previously used as a ex-fleet vehicle very well maintained -Mechanically Inspected and Certified-Power Train Warranty Included with lots of additional coverage! -Good or Bad Credit Financing Available -U WORK U DRIVE! oac -Establish/Re-Establish your credit here!